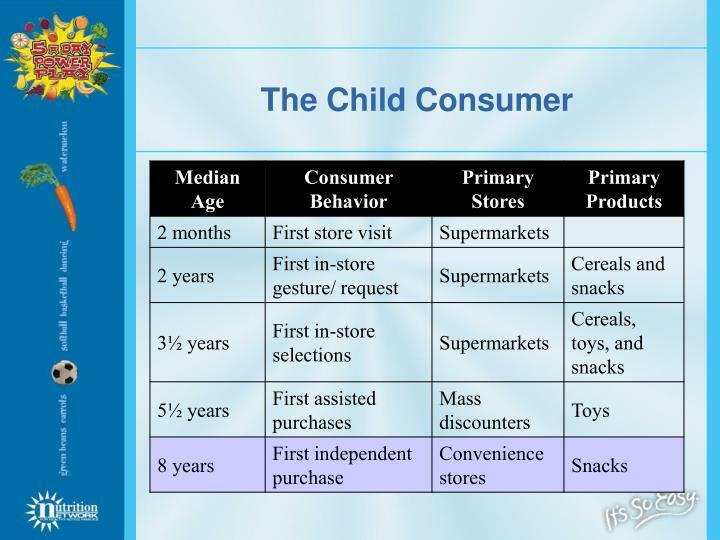 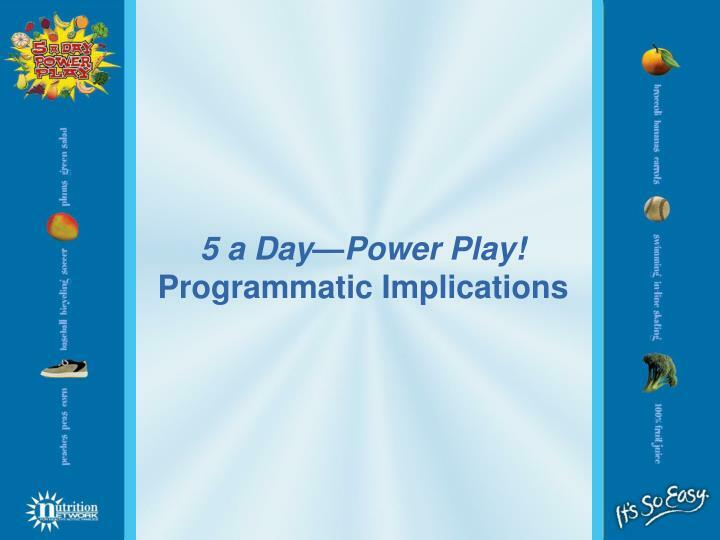 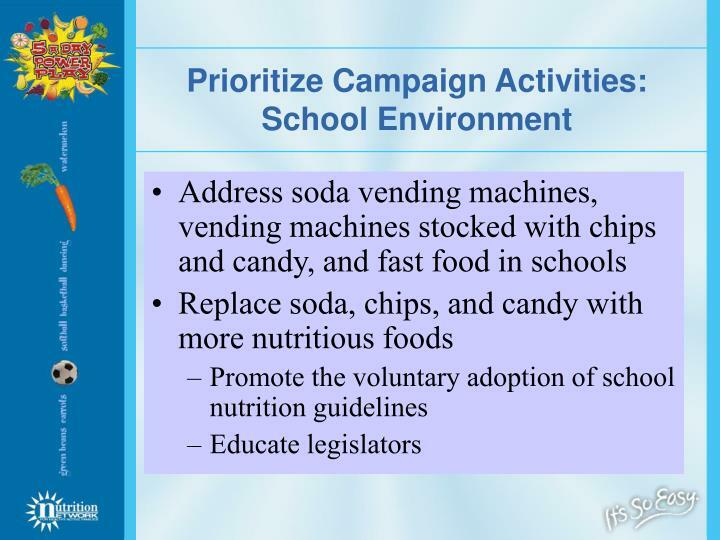 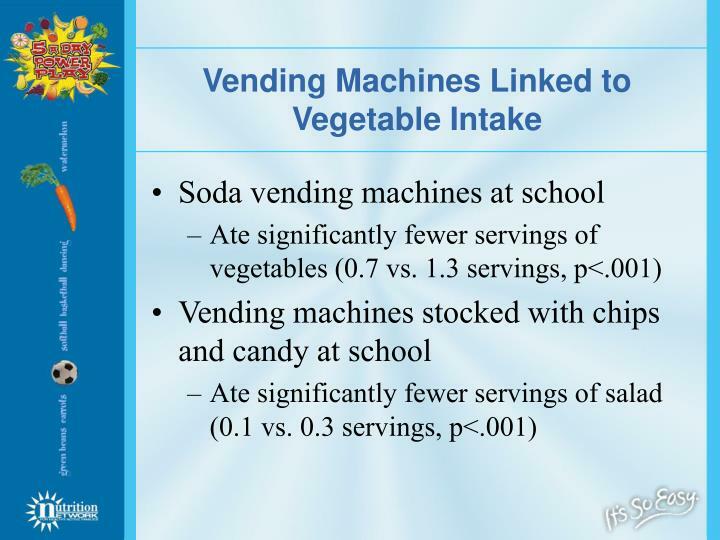 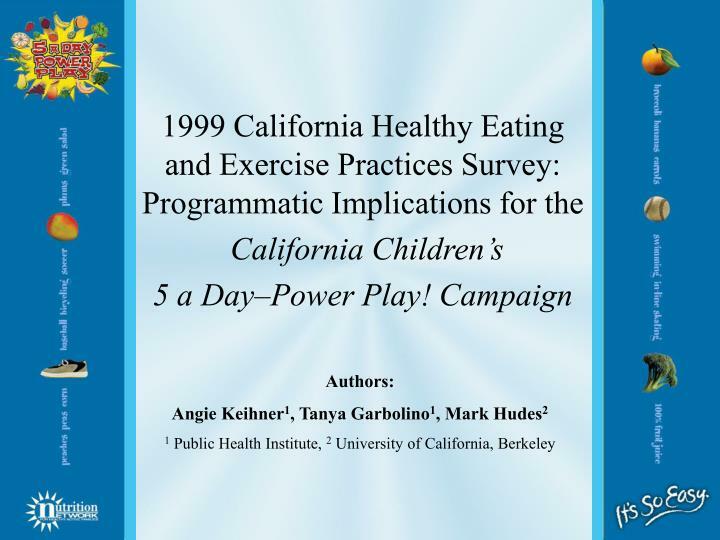 1999 California Healthy Eating and Exercise Practices Survey: Programmatic Implications for the California Children’s 5 a Day–Power Play! 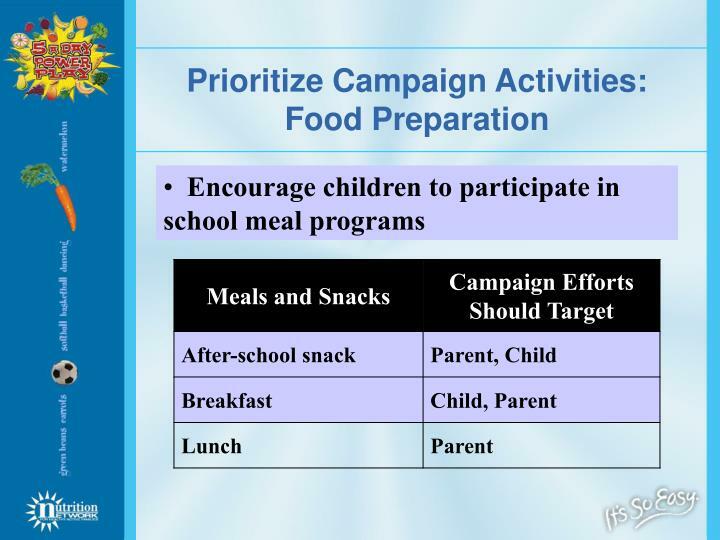 Campaign. 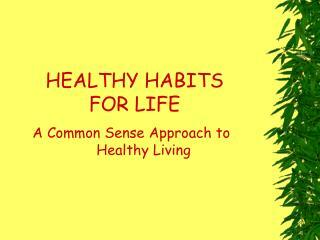 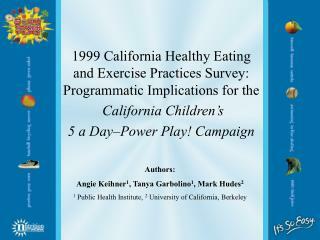 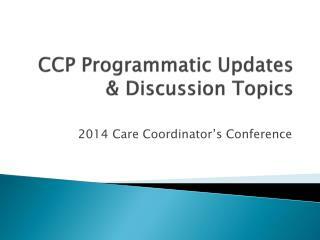 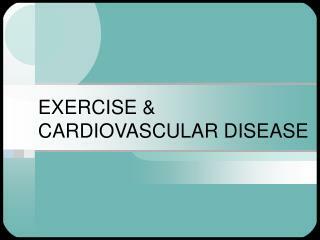 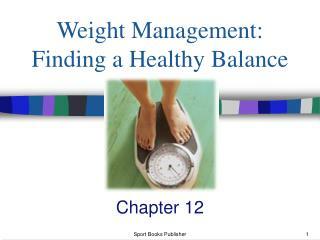 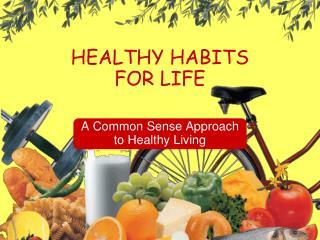 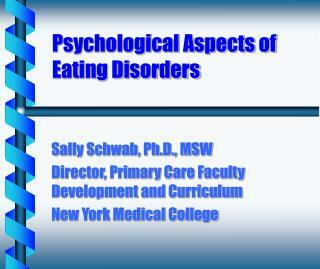 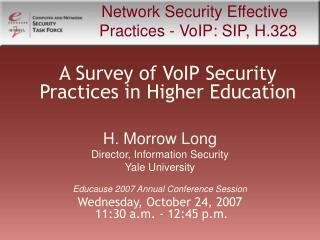 Authors: Angie Keihner 1 , Tanya Garbolino 1 , Mark Hudes 2 1 Public Health Institute, 2 University of California, Berkeley. 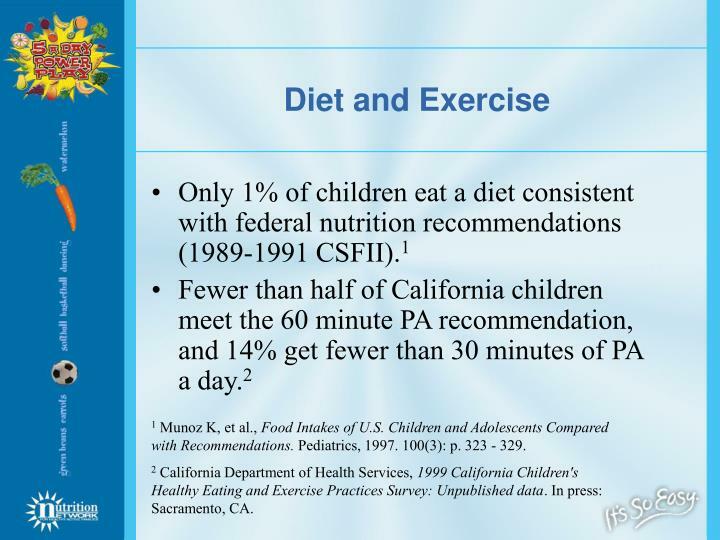 1 Munoz K, et al., Food Intakes of U.S. Children and Adolescents Compared with Recommendations. 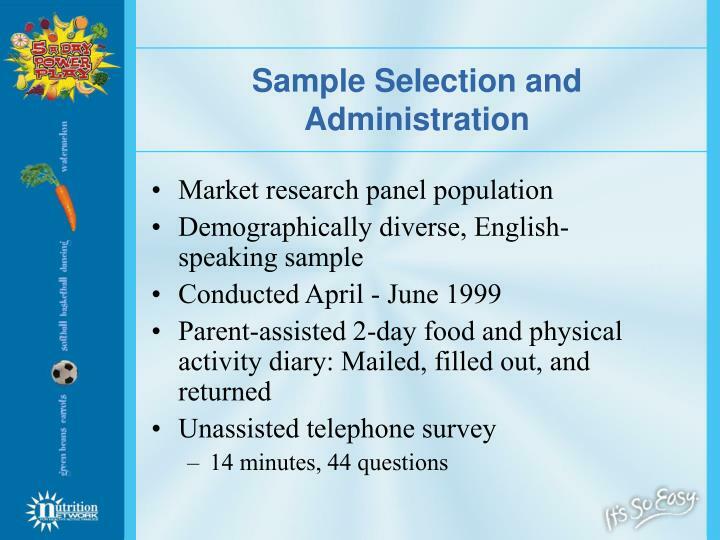 Pediatrics, 1997. 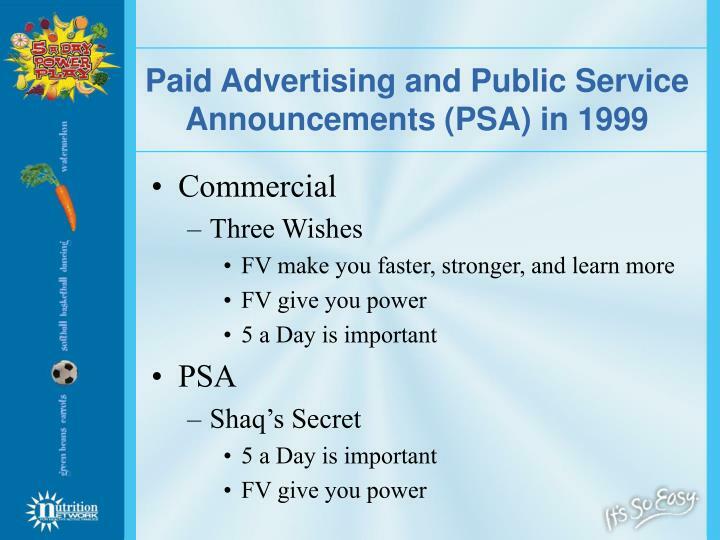 100(3): p. 323 - 329. 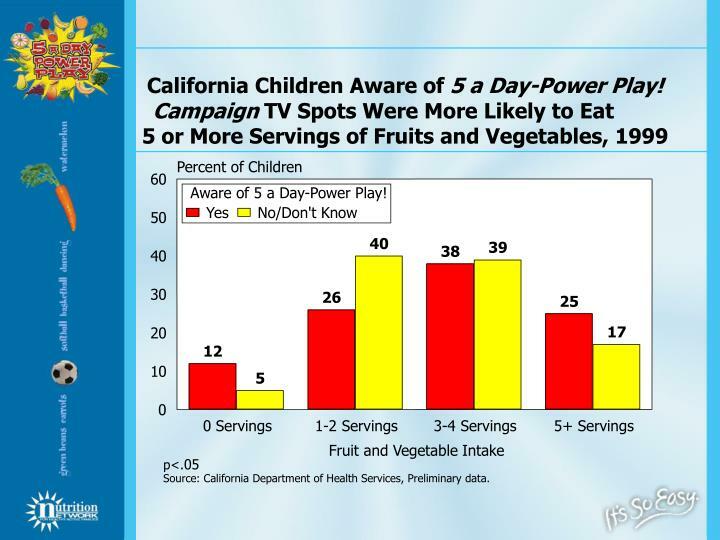 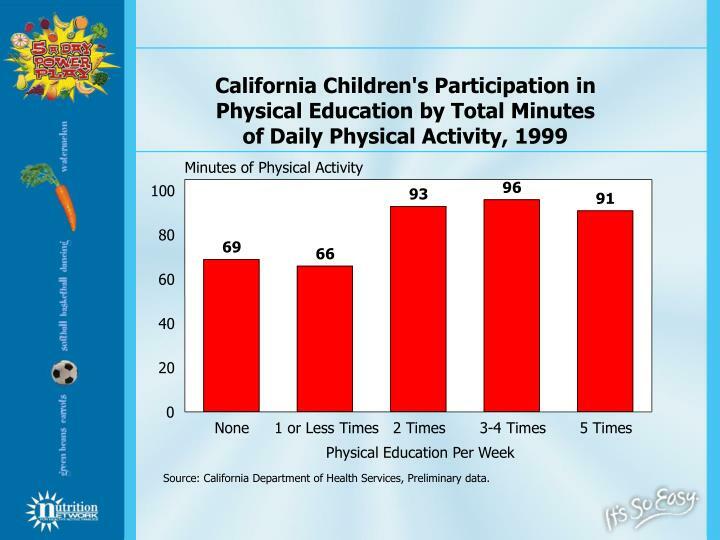 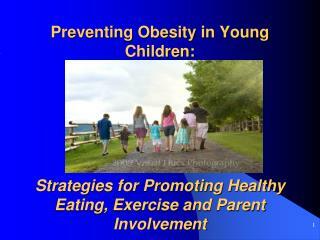 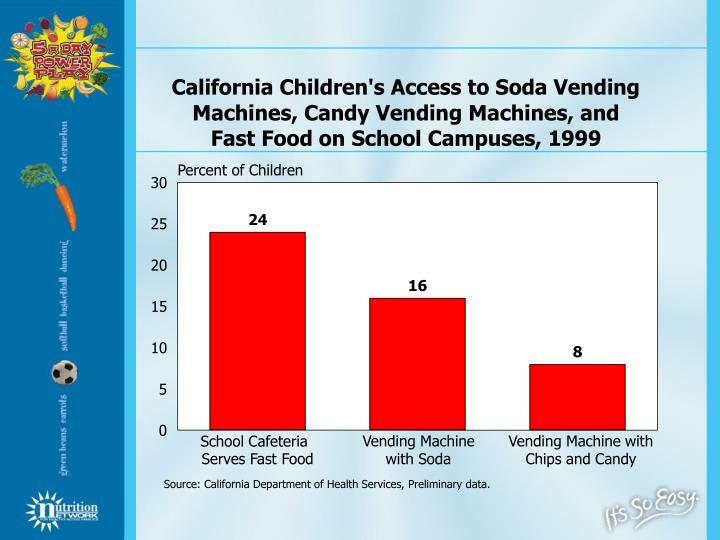 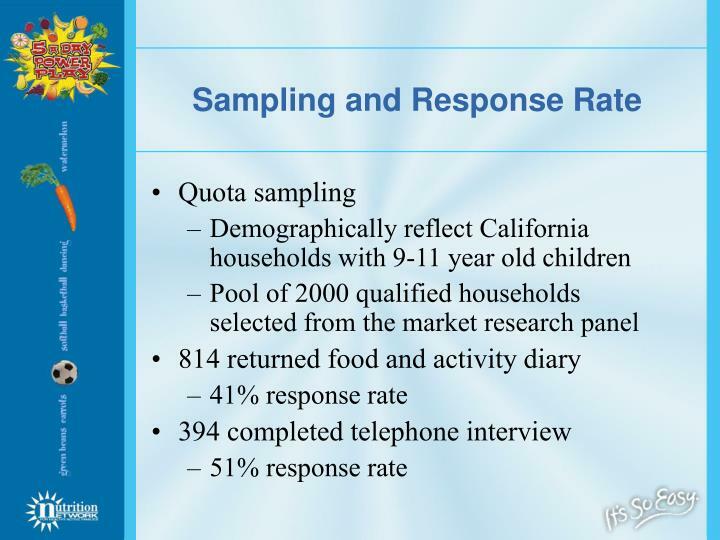 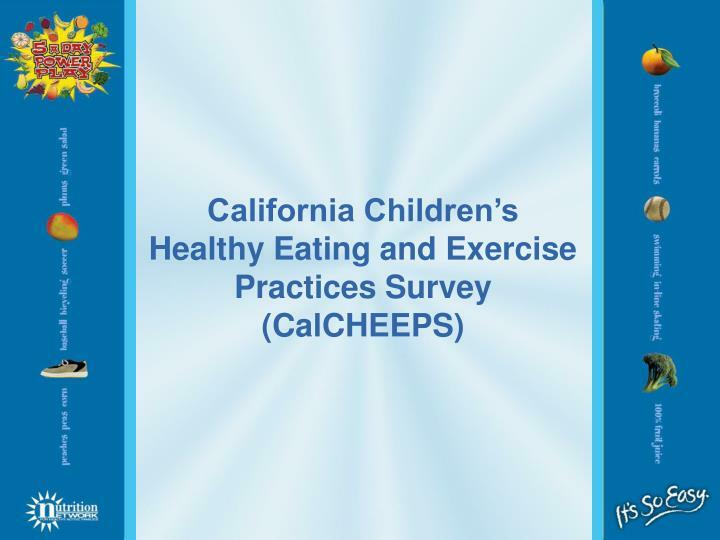 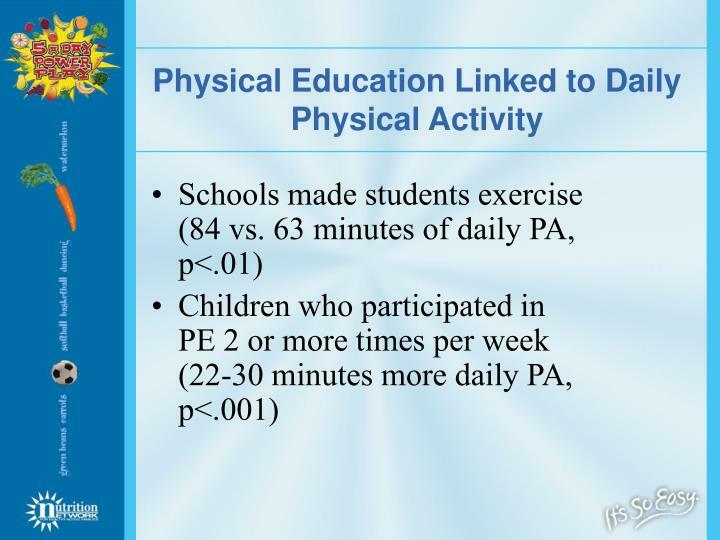 2 California Department of Health Services, 1999 California Children's Healthy Eating and Exercise Practices Survey: Unpublished data. 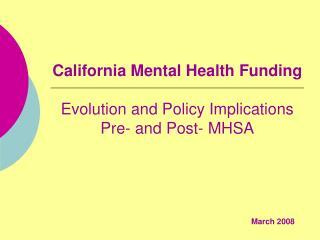 In press: Sacramento, CA. 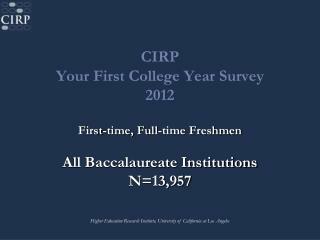 McNeal JU. 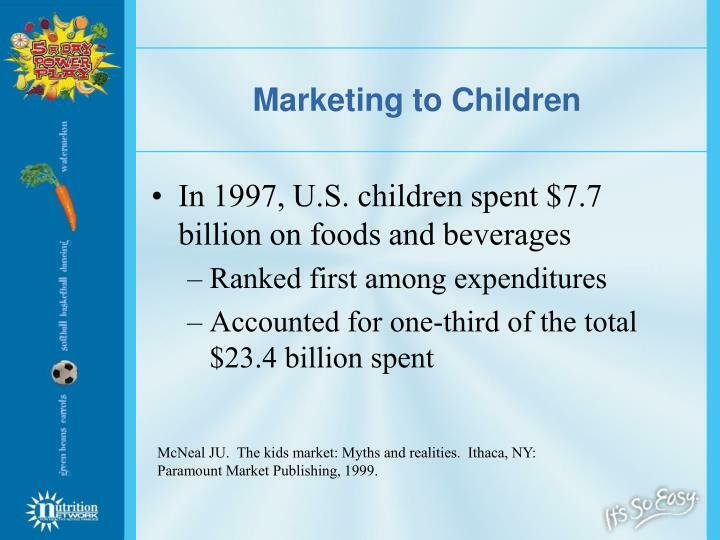 The kids market: Myths and realities. Ithaca, NY: Paramount Market Publishing, 1999. 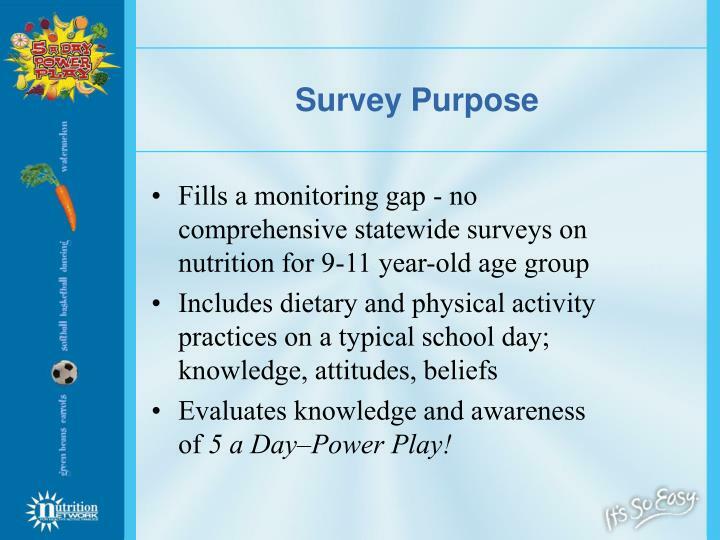 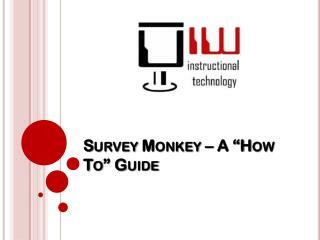 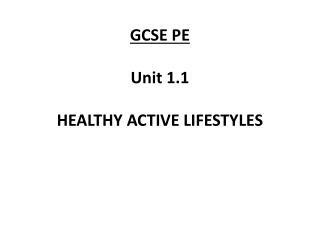 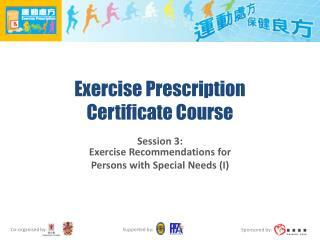 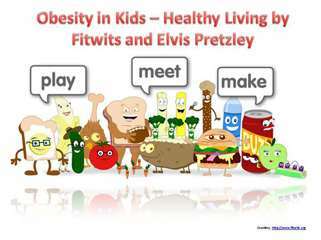 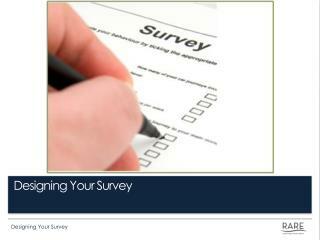 Evaluates knowledge and awareness of 5 a Day–Power Play! 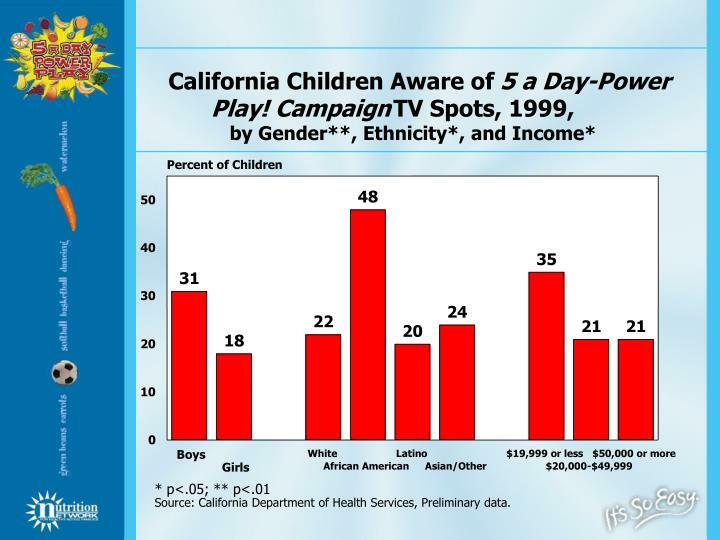 Source: California Department of Health Services, Preliminary data. 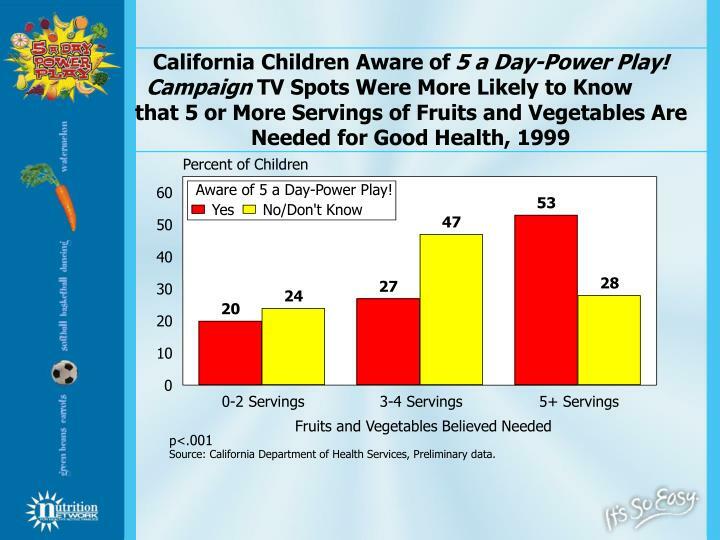 Aware of 5 a Day-Power Play! 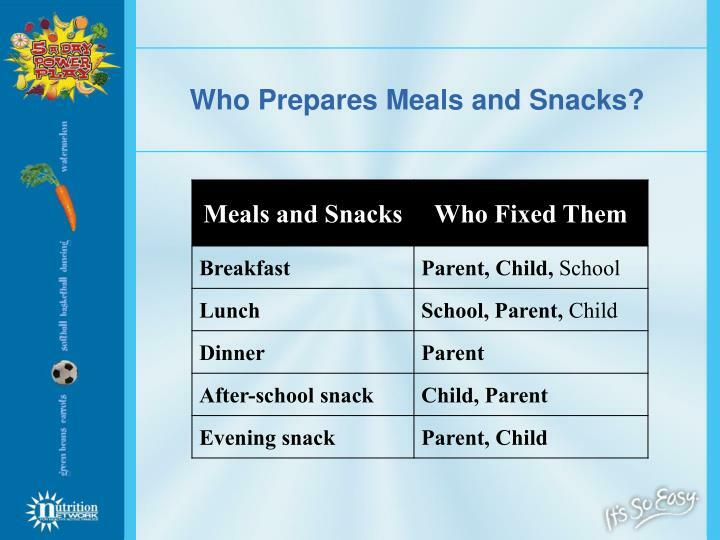 Who Prepares Meals and Snacks? 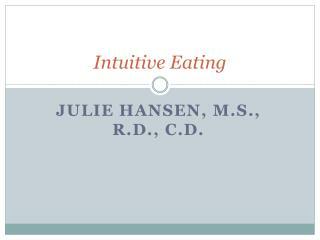 Intuitive Eating -. 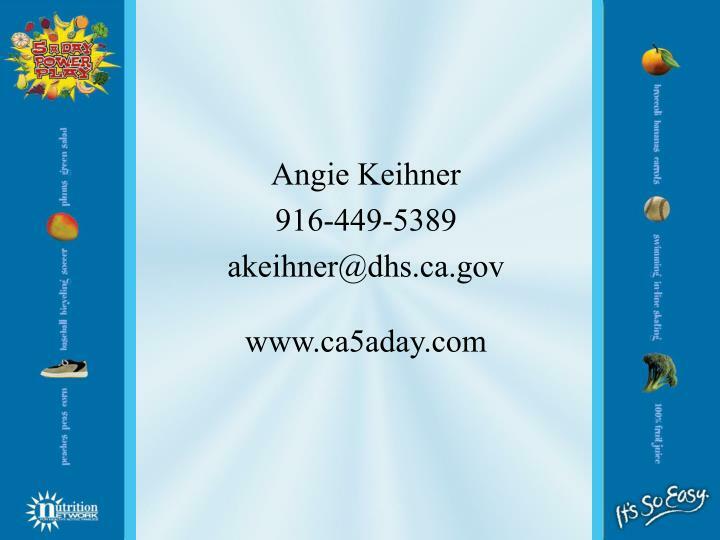 julie hansen, m.s., r.d., c.d. 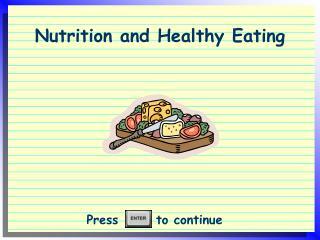 intuitive eating. presentation developed by nces from the book by evelyn tribole, ms, rd, and elyse resch, ms, rd, intuitive eating, 2nd edition, published by st. martins press, 1995, 2003. 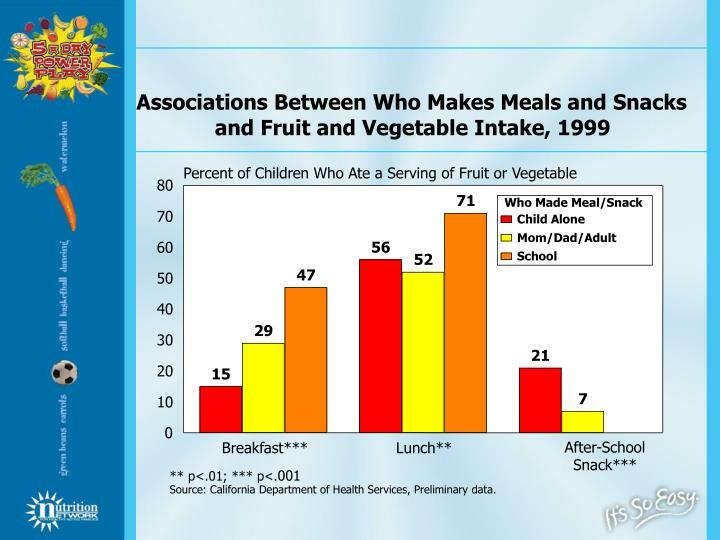 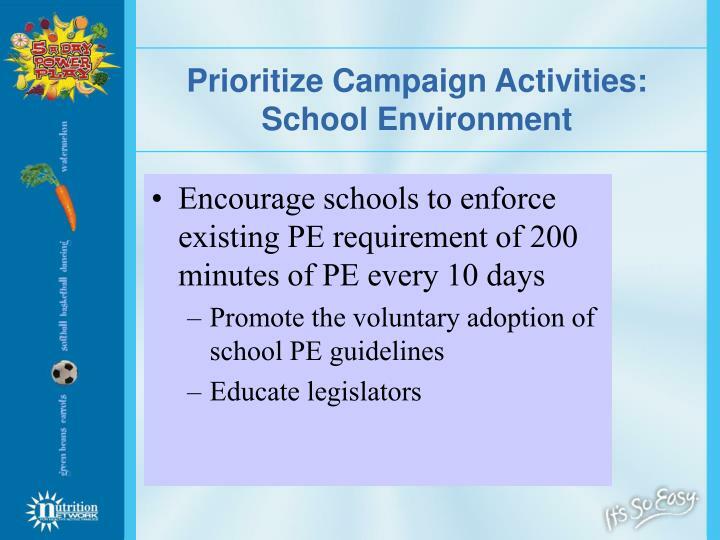 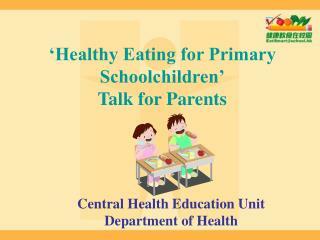 Healthy Schools = Healthy Kids = Learning Better OR What is the relationship between school health policy and learning? 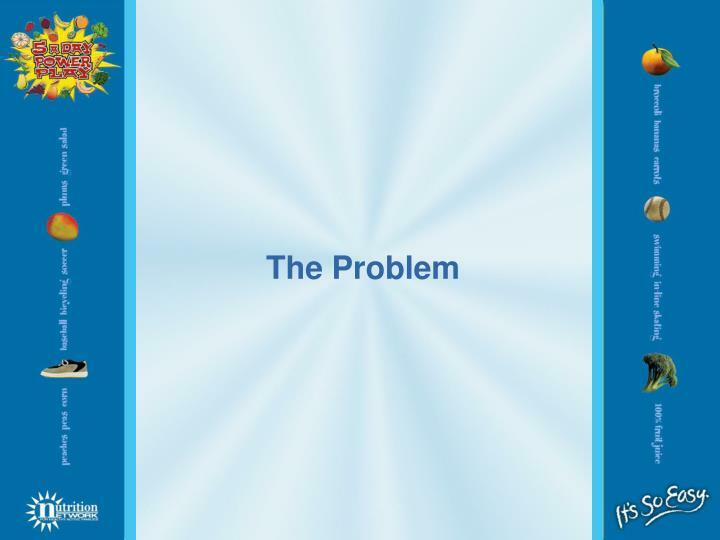 -? ? 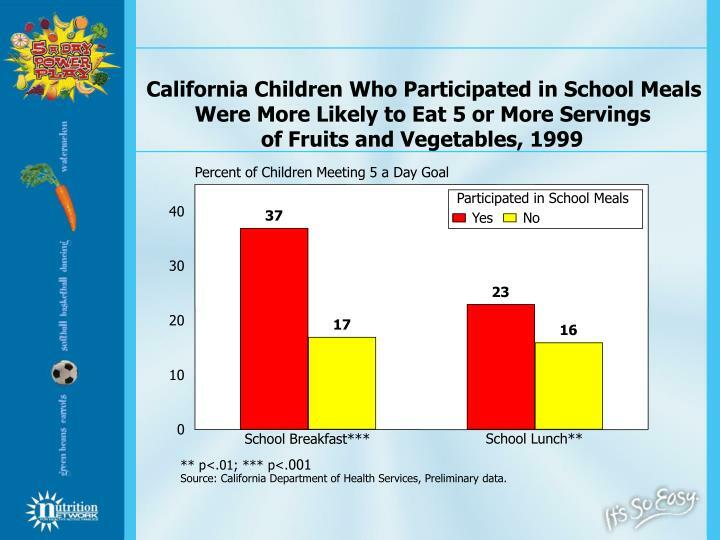 healthy schools = healthy kids = learning better or what is the relationship between school health policy and learning?